Jason Delgado is an accomplished sniper, entrepreneur, tattoo artist, and father. He escaped the dangers of life in the streets in the Bronx only to battle for his life in Iraq during two combat tours as a Marine scout sniper. 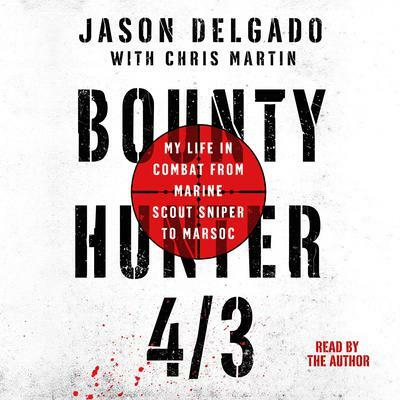 One of the most important snipers and instructors of the modern era, Delgado helped shape the future of sniping for American special operators while serving as MARSOC’s first lead sniper instructor. He is currently working for a security services contractor in Afghanistan.